A black hole image of former Nissan chairman Carlos Ghosn being swallowed by the Japanese legal system has been published. 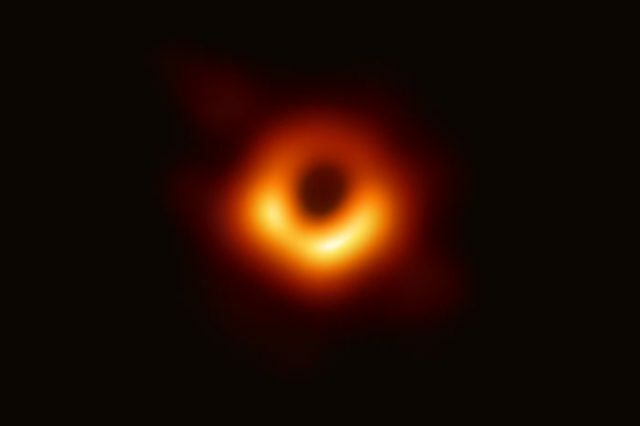 The photograph shows a bright orange Carlos Ghosn being squeezed, heated and accelerated as he falls towards the event horizon of a supermassive black hole exhibiting a strong gravitational pull where everything is guilty until proven innocent. Ghosn miraculously escaped the black hole late last year before he was sucked in for a second and third time.